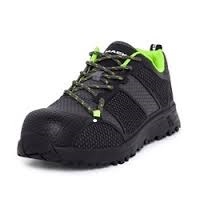 All Round Safety supplies Lace-Up Safety Boots, Safety Gumbooots, Slip On Safety Boots, Steel Cap Boots, and wide range of Safety Boots for workplace in NZ. 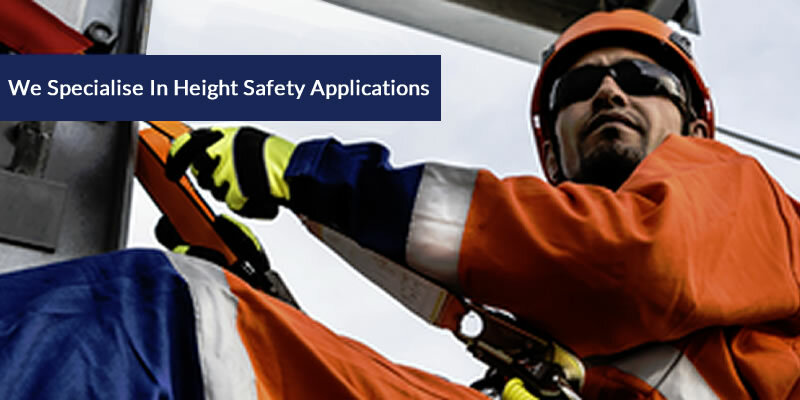 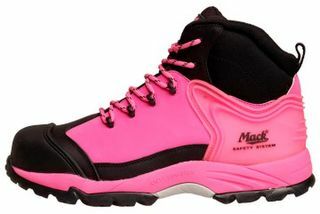 All Round Safety supplies a wide range of safety boots with high quality and performance for both men and women at work in NZ. 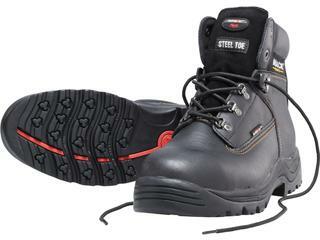 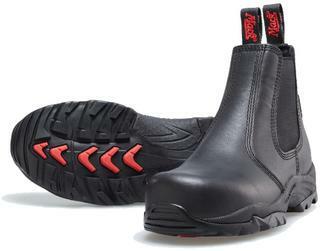 These heavy duty work boots are all about durability and comfort. 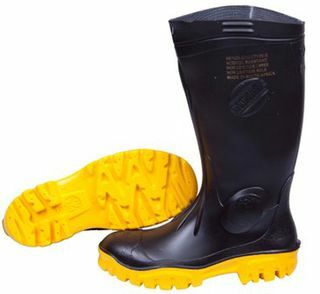 Our range includes a wide variety of safety boots like Lace-Up Safety Boots, Safety Gumboots, Slip On Safety Boots, Steel Cap Boots, Elastic Sided Safety Boots, Side Zip Boot Lace Up, Hi Viz Work and Safety Boots and Gumboots with Steel Toe manufactured by different brands. 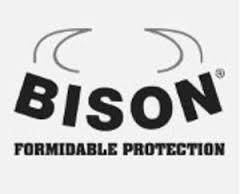 Work Safety being our priority we only stock the top and reliable brands in the market which will protect the feet, keep them warm and dry.